57-91 & 75 Magnolia Drive, Hamilton, ON, L9C 5Z3 Mohawk Rd. W. and Magnolia Dr. 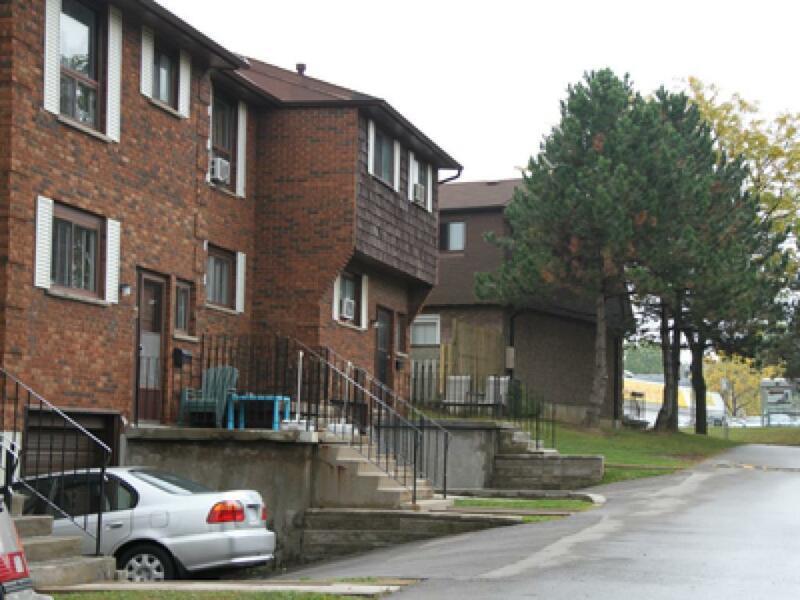 These townhouses are professionally managed by Effort Trust. We offer 3 Bedroom and 4 Bedroom units. 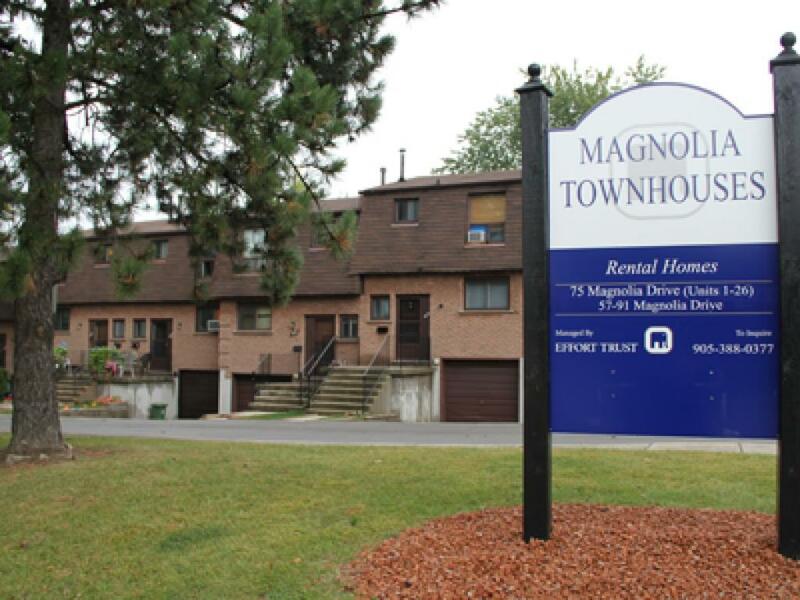 Just a short drive to the Meadowlands Shopping Centre, Lime Ridge Mall, restaurants, and all amenities. 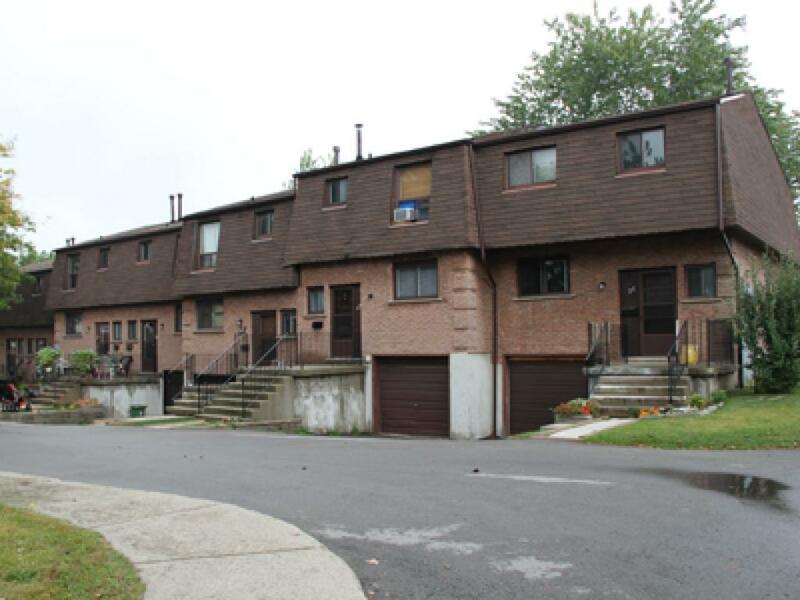 Close to schools, churches, bus routes and hospitals. Addresses Include: 57 - 91 Magnolia Dr., 75 Magnolia Dr., 810 - 836 Mohawk Rd. W.